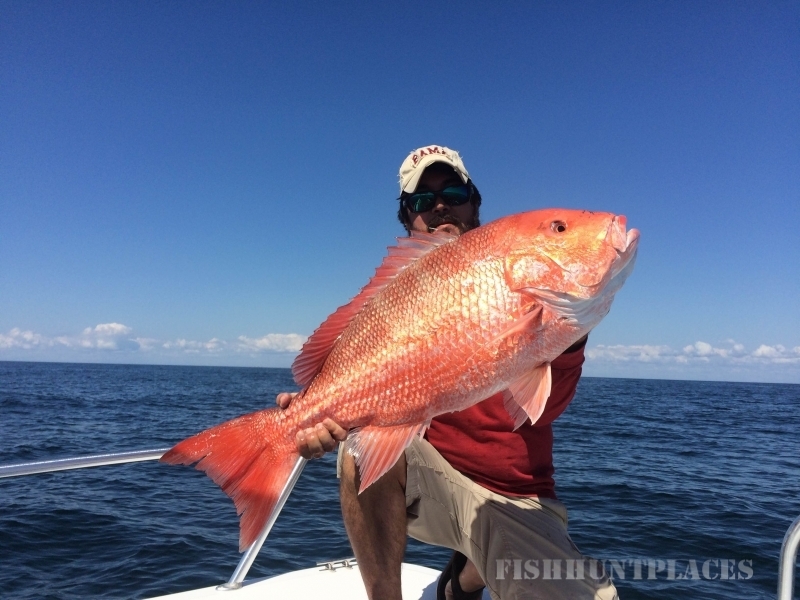 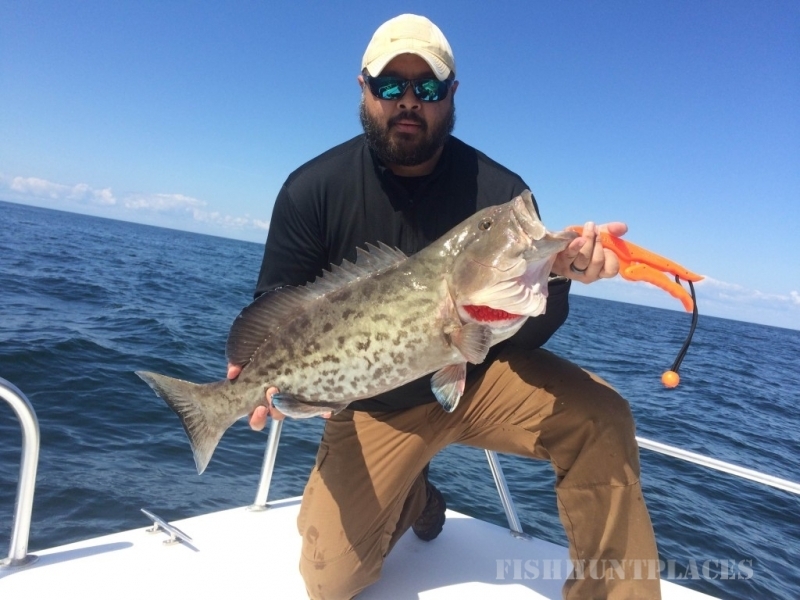 Bite Back Fishing Charters operating out of Florida’s beautiful Emerald Coast! 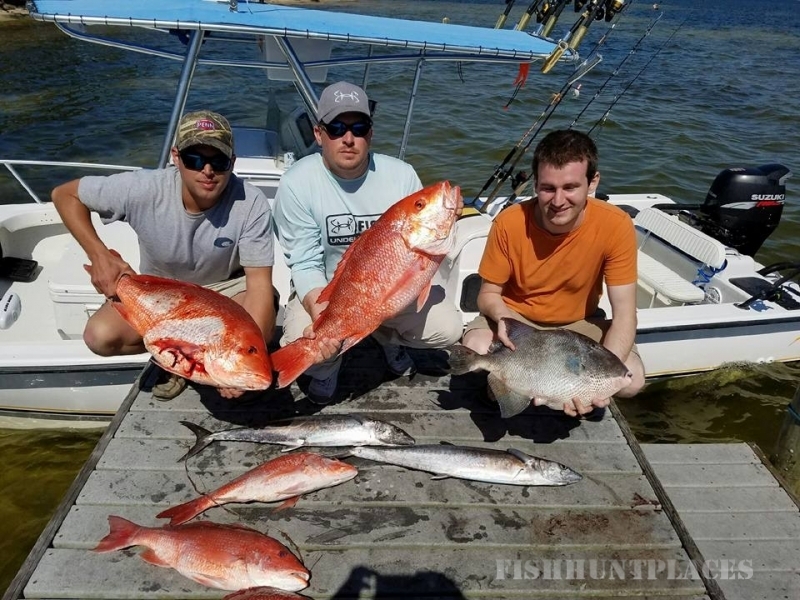 The Emerald Coast is famous for its amazing white sand beaches and beautiful emerald waters and of course the fishing! 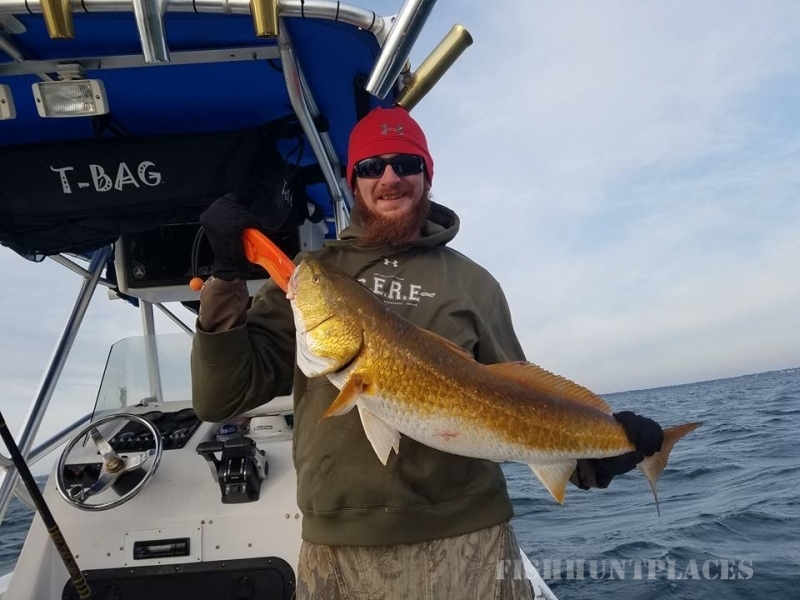 We want to give you the opportunity to “Bite Back” at some of the many fish that swim our local waters. 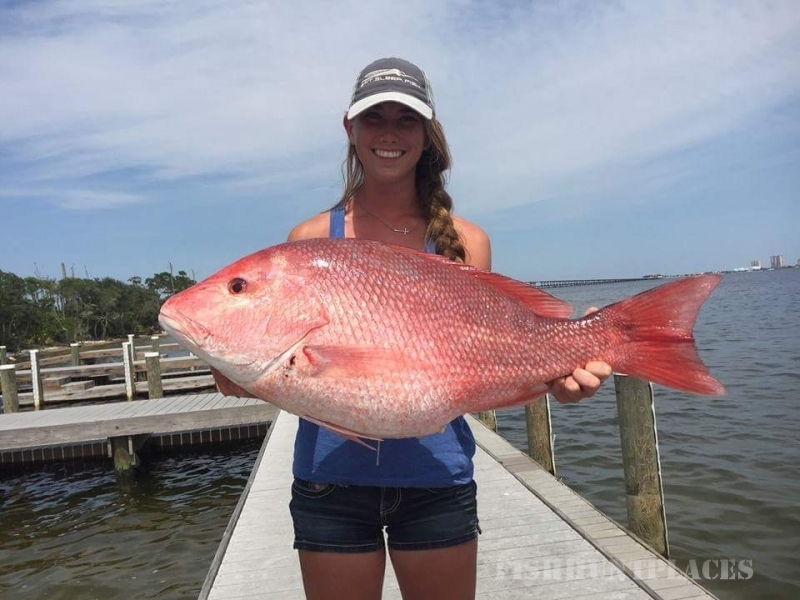 From sailfish to snapper we have you covered! 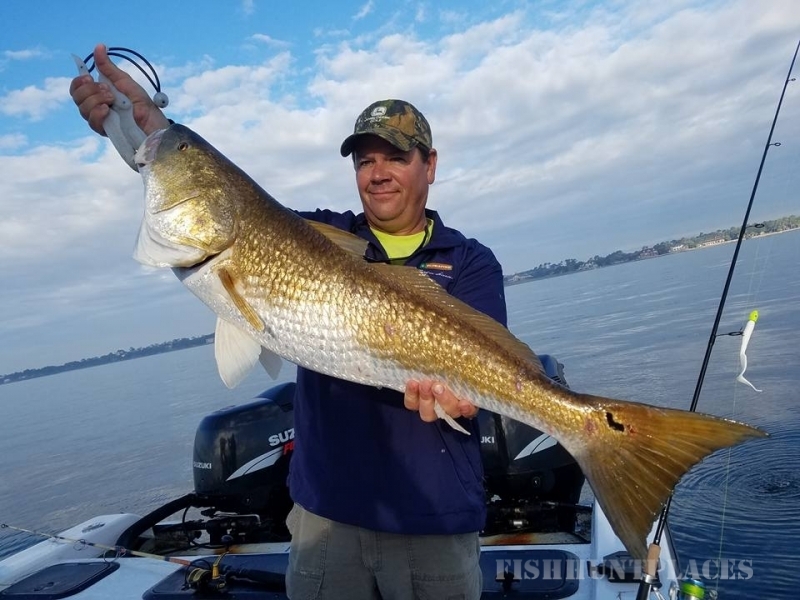 We operate out Pensacola, Navarre, Fort Walton Beach, Okaloosa Island and Destin so no matter where you are staying we can set up the right trip for you!